Manitoba’s finest, Propagandhi, are back with their first album in five years, and the first with guitarist Sulynn Hago following the departure of The Beaver (who is actually still on this album). 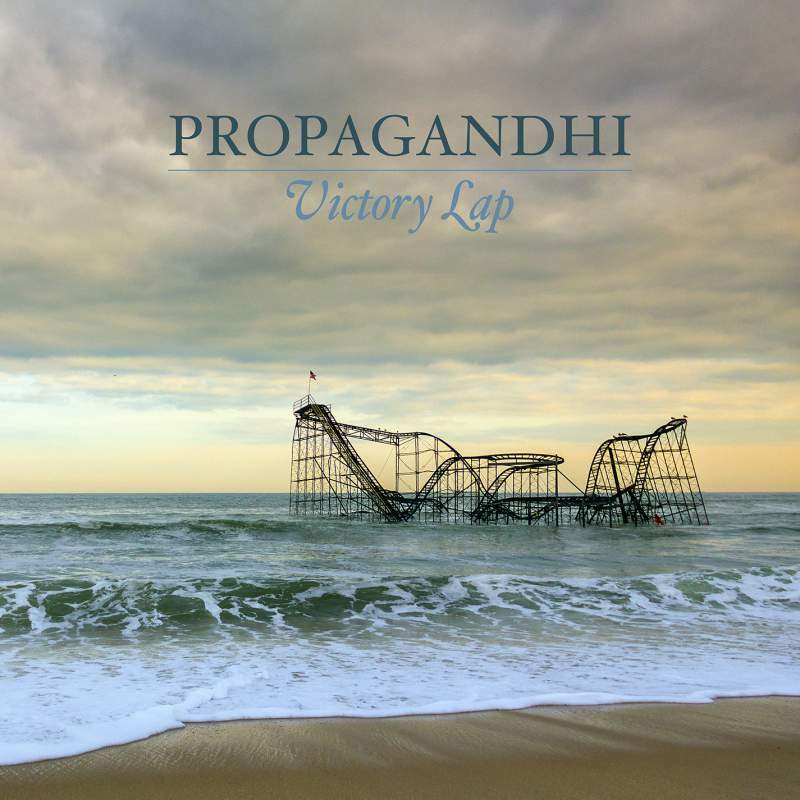 Victory Lap is absolute classic Propagandhi: it’s sort of metal, it’s sort of punk and it’s incredibly good. Their particular brand of radical, anarchist punk is absolutely necessary right now. If you feel like you’ve lost some of your punk teen angst, listen to Cop Just Out Of Frame immediately; it’ll make you want to jump. 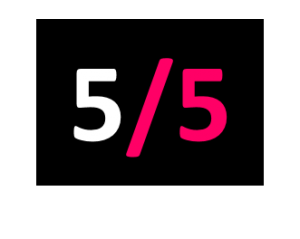 Lower Order (A Good Laugh) is also a standout. I must’ve whispered a semi-astonished, open mouthed “This is so good” at every track. I’m thrilled.